Our current model of healthcare is broken. Without radical change we will not prevent the kinds of lifestyle diseases and deal with the demographic challenges that are putting the health and social care system under so much pressure. NLGN and Collaborate are today launching a major new commission imagining the future of place-based health. 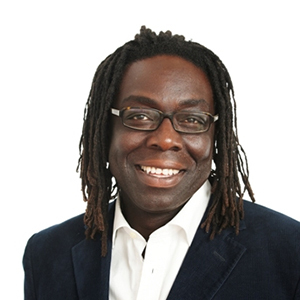 Chaired by Lord Victor Adebowale, the Commission, will tackle the most challenging questions facing both the NHS and local councils today as they struggle with rising demand, reducing budgets and the changing demographics of their service users. As resources remain limited and budgets constrained, how do you improve health outcomes for citizens without spending more? Structural change to move from a focus on acute care to more prevention and early intervention is vital. But will it ever be politically acceptable to close hospitals? How do you localise a cross-sector service with a partner as centralised as the NHS without losing quality and consistency? By carrying out place based evidence sessions in four localities across England, the Commission will get a deeper understanding of what is required to broker future approaches to health that are in the interests of citizens not institutions. The Commission is supported by AbbVie*, British Red Cross, City Health Care Partnership CIC, Midland Heart and Walgreens Boots Alliance. The Commission will bring together a range of cross-sector experts, leaders and organisations to address these starting points. They will look at what new local collaborative models of health, care and support could look like, and address the implications for our current health and local government services. The Commission will set out practical steps towards making a new system happen in practice. These will be supported through place-based evidence sessions in the North East, Midlands, London and the East of England to ensure we hear experienced voices from across the country. Throughout, we will be concerned with developing models of commissioning, delivery, funding and governance that engage citizens, share risk and responsibility, and reduce dependency on traditional ways of working. Local health outcomes are what matter to citizens, and therefore we believe that efforts to reform the system should start with local systems. The Commissioners are a range of cross-sector experts, leaders and organisations. Victor is Chief Executive of Turning Point, a leading health and social care organisation which provides services for people with complex needs, including those affected by drug and alcohol misuse, mental health issues and those with a learning disability. He is a Visiting Professor and Chancellor at the University of Lincoln and holds numerous honorary doctorates as well as being a Fellow of the City & Guilds of London Institute, an associate member of the Health Service Management Centre at the University of Birmingham and of Cambridge University Judge Business School. 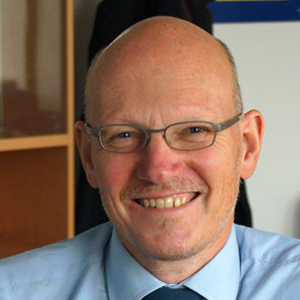 He is the founder and Chair of Collaborate at London South Bank University. Mike became chief executive of British Red Cross in October 2014. Prior to this, he was managing director of operations, responsible for the leadership of the British Red Cross UK and international programmes and its advocacy work, overseeing a unified approach to all operations. Mike took on this role in October 2010, but he had previously held several other positions in the organisation between 1992 and 2003, including head of international programme development, director for the London and south-east region, and director of strategy, planning and information systems. 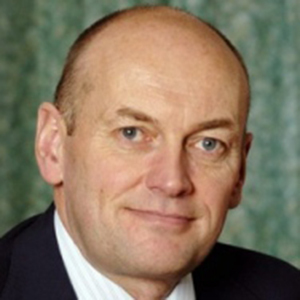 Andrew is the Chief Executive of City Health Care Partnership CIC (CHCP CIC), into which NHS Hull transferred its provider services on 1st June 2010. 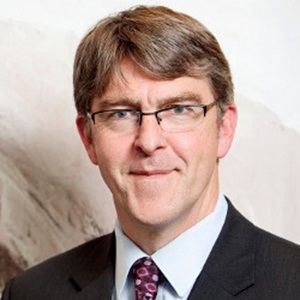 He currently acts as an expert witness for the Department of Health on numerous policy initiatives and is also a member of the New Health Service Mutuals working group and a Cabinet Office Mutuals’ Ambassador, whose role is to support emerging public sector mutual organisations through troubleshooting, commercial expertise, advocacy and promotion. Ruth Cooke has been CEO of Midland Heart since 2012 and was previously Finance Director. She is passionate about Midland Heart’s desire to work with those in the greatest need, and is a firm advocate of Midland Heart’s housing, regeneration and care services. A qualified accountant and corporate treasurer, she is also a Board member at Marketing Birmingham, Chair of Herefordshire Housing and a member of the Social Housing Pension Scheme Committee. Ruth became a councillor in 2002, Deputy Leader in 2006 and Leader of the London Borough of Sutton in 2012. She takes the lead on borough partnerships, community engagement and community safety. She takes a keen interest in the local voluntary sector and is a school governor. 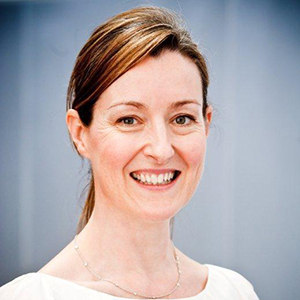 She chairs the Sutton Health & Wellbeing Board and the Safer Sutton Partnership Board. 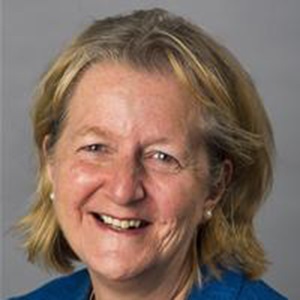 Ruth is also Chair of the Liberal Democrat Group of the LGA, one of the Vice Chairs of London Councils and is on the Board of Directors of the New Local Government Network and the London Marathon Charitable Trust. 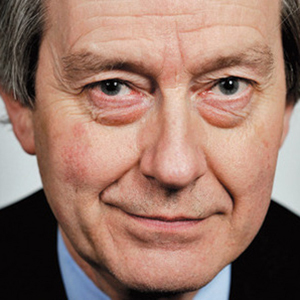 Stephen Dorrell was a Member of the UK Parliament from 1979-2015, serving as Secretary of State for Health 1995-97. Stephen was the first elected Chair of the House of Commons Health Select Committee 2010-14 developing the role of the Committee as an authoritative cross-party voice on health and care policy, in particular arguing for greater integration of the health and social care systems. Other positions he has held include Secretary of State for National Heritage, Government Whip, Junior Health Minister and Financial Secretary to the Treasury. 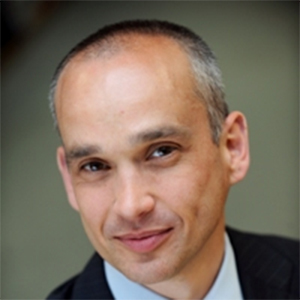 Julian is Chief Officer of both NHS Ipswich and East Suffolk CCG and NHS West Suffolk CCG. He joined the NHS in 2005 as Director of Finance and Performance of Suffolk East PCTs and had a major role in resolving the legacy of the historic debt from previous organisations. Before working for the NHS, Julian, who lives in Ipswich, was Head of Finance at Colchester Borough Council and has 15 years’ experience in a range of commercial and financial roles in two blue chip companies and a Small and Medium Enterprise. Richard is Assistant Director, Policy at The King’s Fund, which he joined in 2009 to lead on social care and work across the NHS and local government. 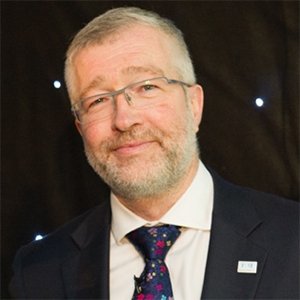 He is a recognised national commentator and writer on social care reform, the funding of long-term care and the integration of health and social care, including health and wellbeing boards. He has led the Fund’s work in supporting the Barker Commission on the future of health and social care. Richard is a non-executive director of Wye Valley NHS Trust and Housing & Care 21, a large national provider of housing and care services. He is also a columnist for the Local Government Chronicle and a fellow of the RSA. Dame Julie Moore is Chief Executive of the University Hospitals Birmingham NHS Foundation Trust (UHB). She is an Independent Member of the Board of the Office for Strategic Co-ordination of Health Research (OSCHR) and a member of the following bodies: the International Advisory Board of the University of Birmingham Business School, the Court of the University of Birmingham, the Faculty Advisory Board of the University of Warwick Medical School. She is a founder member and past Chair of the Shelford Group, ten leading academic hospitals in England. Julie was made a Dame Commander of the British Empire in the New Year’s Honours 2012. 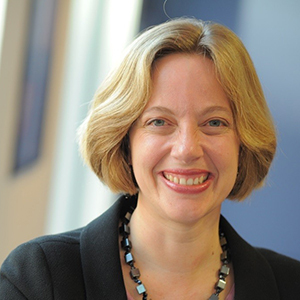 Tricia Kennerley is Vice President, Director of International Public Affairs for the Walgreens Boots Alliance Group. Tricia practised as a pharmacist before moving into community pharmacy management. She joined the Alliance Boots Group in 1995 where she has held several senior positions including being appointed Managing Director of Alliance Pharmacy in 2007 and subsequently became Boots Healthcare Development Director. She is a member of the Pharmaceutical Services Negotiating Committee and sits on the boards of Pharmacy Voice, Company Chemist Association and British Association of Pharmaceutical Wholesalers in the UK. 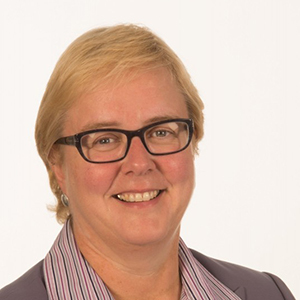 Maggie Rae is a Corporate Director at Wiltshire Council; Maggie has statutory responsibility for services delivering Adult Social Care and Public Health together with responsibility for Housing, Communities and Public Protection. She is also the Director of Wiltshire Public Health and continues to work closely with GP colleagues across the Clinical Commissioning Group and Wiltshire, supporting them on public health issues. 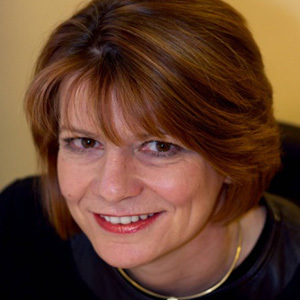 Maggie is also a Fellow of the Royal Society of Public Health, a Fellow of the Faculty of Public Health and Head of School of Public Health, South West Region, Severn Postgraduate Medical Education and a Governor of the Prior Schools Foundation. 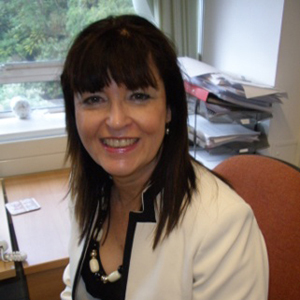 Sarah has been Assistant Chief Executive of Sunderland City Council since 2009. She has over twenty years’ experience in local government in a range of councils within the North East of England. She currently leads on the wider transformation, strategy, partnership, public health, ICT and intelligence agendas. She is passionate about making a difference, looking at how best to improve community resilience and wider collaborative models. This includes using digital solutions and smarter ways of working as well as new business models. Current priorities include the integration with partners around the health and social care agendas as well as innovative ways of using data and intelligence. Andrew is a Director at KPMG’s Public Sector team. He was previously Associate Director (Integrated Care) at the Local Government Association. He has exceptionally broad experience of public sector leadership over twenty-five years. He is driving forward integration of health and social care in a joint programme sponsored by local government with central government extending the community budget approach, which he pioneered in three West London Boroughs. 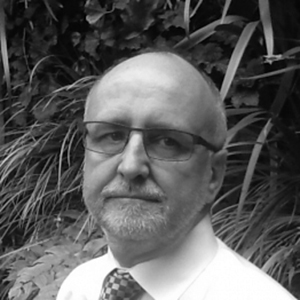 Andrew has held senior positions in local government, in central government, in the NHS, and at the Audit Commission. Andrew is nationally recognised for his expertise in social care, health, local leadership and promoting improvement in public services. He has been a senior associate at the Kings Fund. 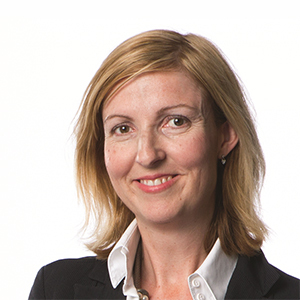 Gwenan White is a senior communications professional, with 25 years’ experience in the pharmaceutical industry, in commercial and corporate roles. She has provided strategic communications counsel to senior corporate executives in a leading UK FTSE 100 company and has led key change management and culture programmes most recently. Since AbbVie’s formation in 2013, Gwenan has held company Directorships for all of AbbVie’s UK listed entities. AbbVie is a global, research-based biopharmaceutical company formed in 2013 following separation from Abbott Laboratories. The company’s mission is to use its expertise, dedicated people and unique approach to innovation to develop and market advanced therapies that address some of the world’s most complex and serious diseases. Together with its wholly-owned subsidiary, Pharmacyclics, AbbVie employs more than 28,000 people worldwide and markets medicines in more than 170 countries. The Commission is supported by a funding grant from AbbVie. The British Red Cross helps millions of people in the UK and around the world to prepare for, respond to and recover from emergencies, disasters and conflicts. Our volunteers and staff help people in crisis to live independently by providing support at home, transport and mobility aids, including short-term wheelchair loans. We also teach first aid skills, and support asylum seekers and refugees in the UK. Working with politicians, policy-makers and the public we can improve the humanitarian situation of vulnerable people, families and communities in the UK and around the world. 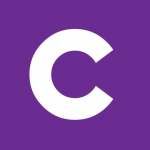 City Health Care Partnership CIC is an independent ‘for better profit’ and co-owned Community Interest Company responsible for providing local health and social care services. Midland Heart is a leading UK housing, care and support business. We provide 33,000 high quality affordable homes to over 70,000 customers and are dedicated to making a difference to people in the greatest need through high standard housing, care and support services. We provide care and support services for older people, homeless people, individuals with physical and learning difficulties and those with mental health issues. We see the very positive difference preventative services can make and are exploring innovation in our care services, such as reablement services – helping people to return home after a stay in hospital – and Mental Health step down services. Walgreens Boots Alliance is the first global pharmacy-led, health and wellbeing enterprise in the world. Our purpose is to help people across the world lead healthier and happier lives. Walgreens Boots Alliance was created through the combination of Walgreens and Alliance Boots in December 2014. This transaction brought together two leading companies with iconic brands, complementary geographic footprints, shared values and a heritage of trusted healthcare services through pharmaceutical wholesaling and community pharmacy care, dating back more than 100 years.